If you’re a follower over on Instagram, (and if you’re not you really should because I’m way more consistent with my posting over there! 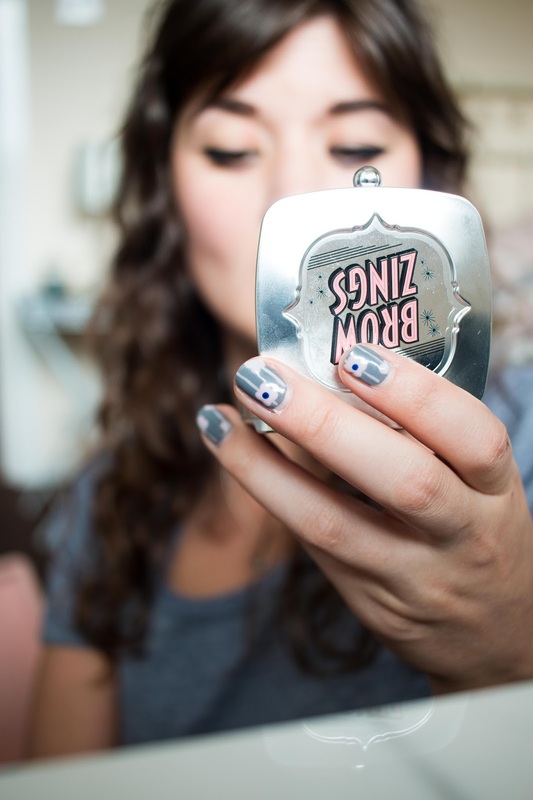 ), then you’ll already know that I got a visit from the lovely Benefit girls in their amazing Brow Mobile a few weeks back. You might have spotted their big pink Defender trekking up and down the country transforming people’s brows with their amazing range of products! So I couldn’t resist sharing a post on some of my favourites. 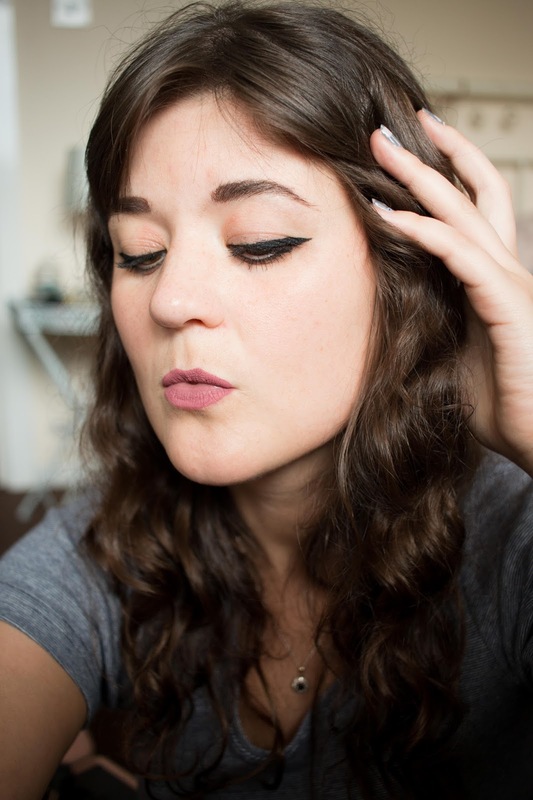 When it comes to brows, it’s fair to say I’m still kind of a novice thanks to being a long term fringe advocate. Because honestly most of the time you just can’t even see them anyway. But I’m definitely learning the error of my ways now. From a brow perspective, I’m definitely not someone who’s blessed with nice big bushy brows. Like the rest of my hair, they’re kinda fine. Which is great for maintenance, not so great for styling, so I can definitely use a little extra help when it comes to creating a more defined look! 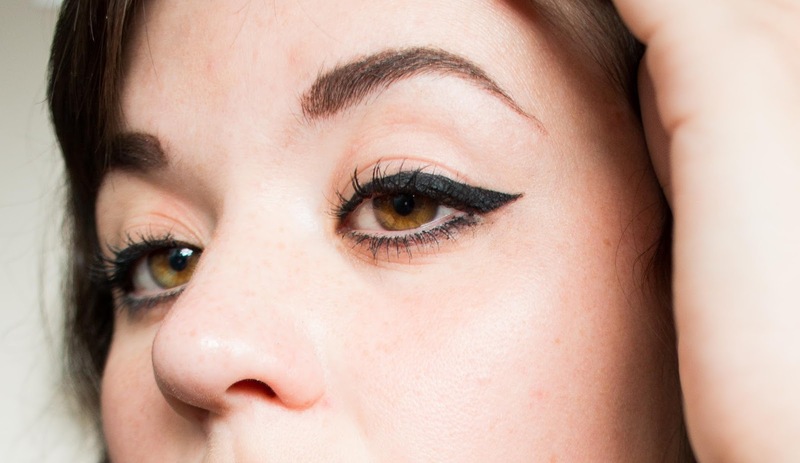 For days when I want a more dramatic look though, I love Benefit’s iconic Brow Zings. The wax/powder combo is perfect for precise sculpting and if you’re looking for a more polished look. Since it’s a duo, I find that using one or the other works too and it’s nicely buildable for heightened drama. For a more natural look, I tend to go extremely easy with the wax and just use tiny dabs of product (which makes the thing last for AGES). Since meeting the girls this month, I’ve also now introduced 3D Browtones into the mix which is a lovely little product that adds a natural looking highlight to your brow. 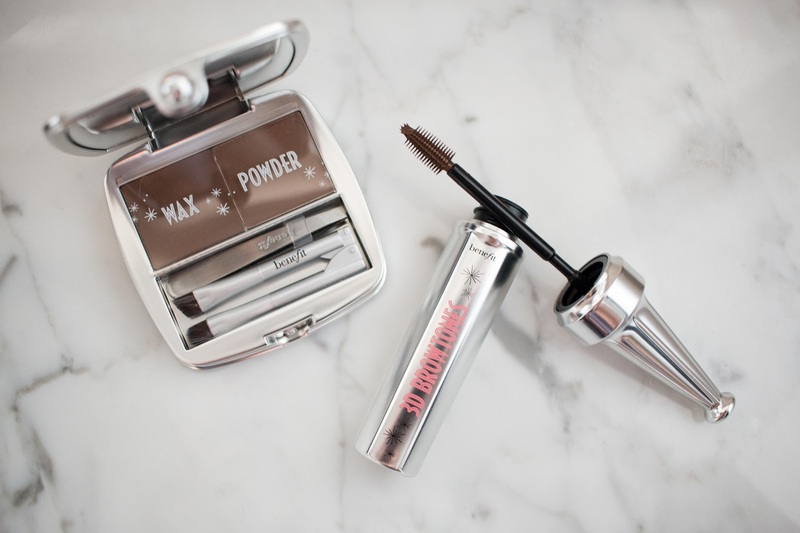 Perfect if you have quite dark brows like mine and want to soften them a little! Since I’m pretty lazy on the whole make up front in general (and let’s be honest, that means most days even eyeliner feels like a bit too much of a hassle), I generally don’t like to overcomplicate things. Usually that means when I’m wanting to define my brows, I’ll just apply a few strokes of my Goof Proof Brow Pencil. I picked it up back in May last year in Duty Free and honestly, I can say it’s one of my favourite ever products. Incredibly pigmented, nice slanted tip and complete with its own spoolie on the other side, it’s the stuff that great brow dreams are made of. And it’s perfect enough by itself. But since eyebrows are unfortunately sisters and not twins, my right brow is a little more patchy than the left, so sometimes I need to add a little more product to fill it in. 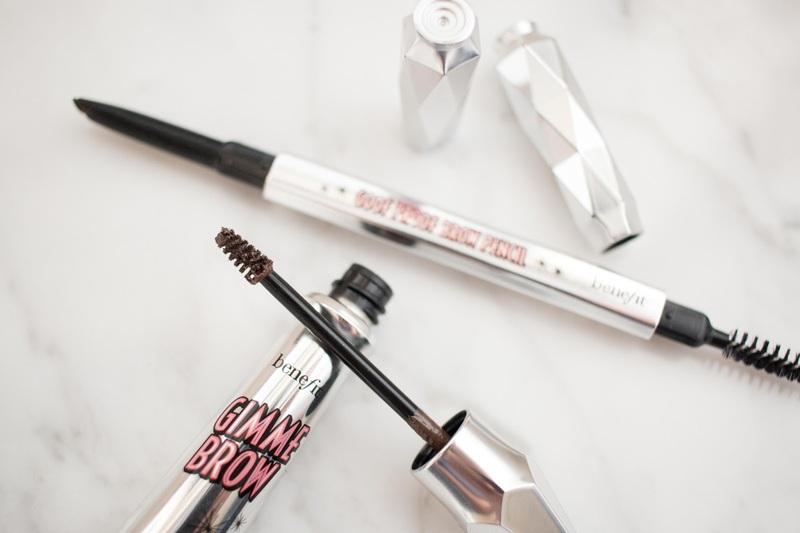 Cue Gimme Brow, a miracle in a bottle type of product that volumises your brows with a tiny micro fibers that adhere to your hair and skin. And believe me, it works like a treat! 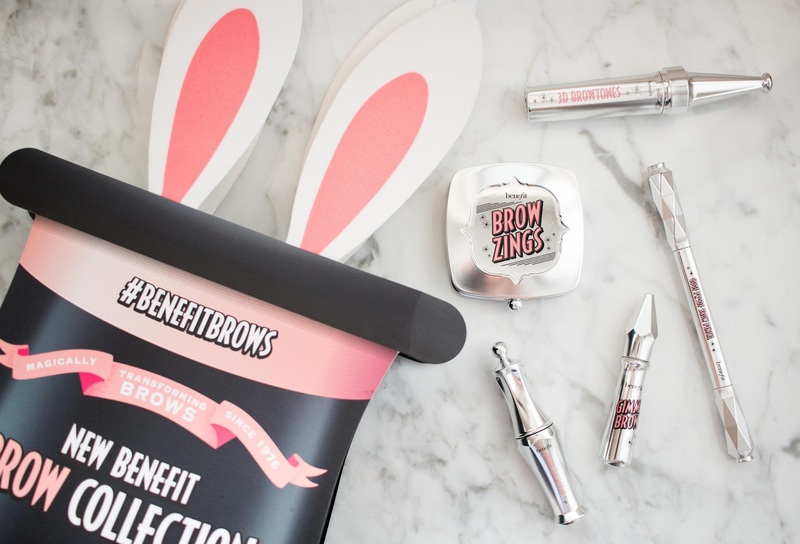 Big thanks to Annie and the PR team at Benefit for gifting me these products (except for the Goof Proof Brow Pencil which I purchased myself)!